This vibrant, Prince Edward County community is located in the heart of Picton. Within three blocks walking distance from all of Picton's amenities, Curtis Street offers a wide variety of home styles to fit your wants and needs. Featuring an assortment of lot sizes and home sizes - 40', 50' and townhomes - choose from a bungalow or two storey. Choose your lot and home model to suit your lifestyle. This is the QUEEN model: 4 bedroom/3.5 bathroom, 2 storey with 2 car garage and media room. Local shops, restaurants, breweries, library, movie theatre and so much more are right around the corner. 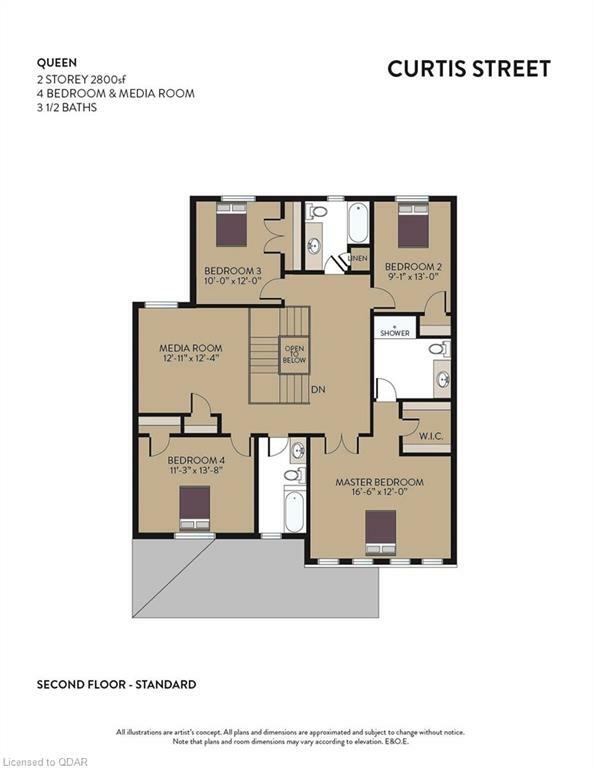 Visit www.portpictonhomes.com to view all floor plans. It's a great time to be living in Prince Edward County!home (2222 sq ft) features an open concept kitchen connected to a large living room, great for entertaining! The mudroom with laundry hookup is connected to the 3 car garage. With 3 bedrooms/2 bathrooms located on the main floor, this home is perfect for all ages. This is a premium lot with a ravine walkout unfinished basement. 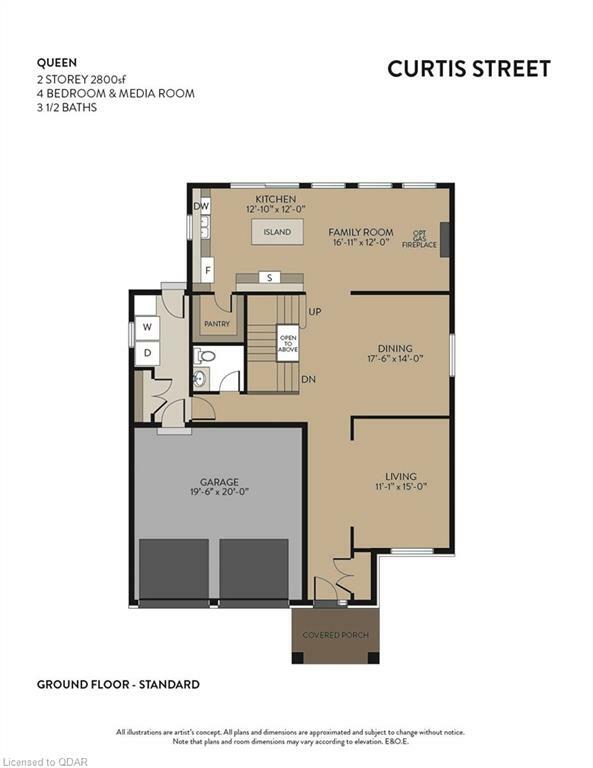 Standard features include granite kitchen countertops, hardwood floors, 9 foot ceilings and paved driveway! *Ask about the 3 other models that fit on this lot*. Taxes not yet assessed – buyer to verify taxes.